Looking for an affordable Boca Raton Auto Repair Service? Allow us to give your car our personal attention! Oil change, tune up, transmission repair, brake repair, auto repair, auto financing, and car leasing services. 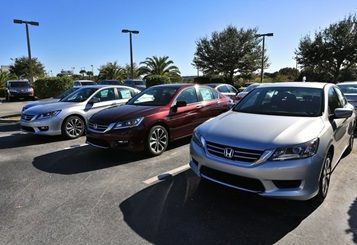 There are numerous reasons why drivers choose Jenkins Honda of Leesburg.